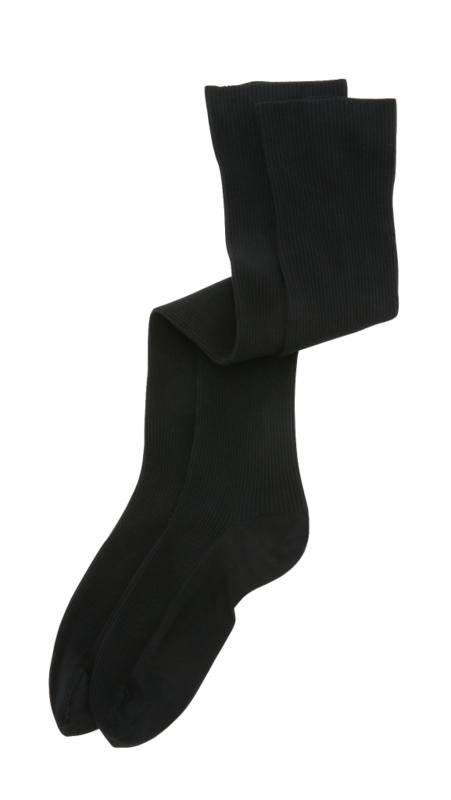 As fall has arrived, we can finally get wrapped in our cozy sweaters and warm boots in the chilly weather. 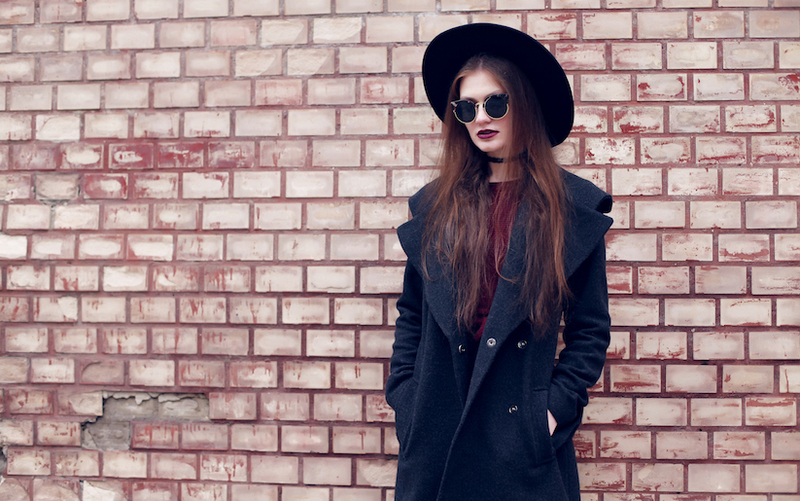 Also, fall is a great season to rock the perfect grunge look just like what you have been seeing on Tumblr! 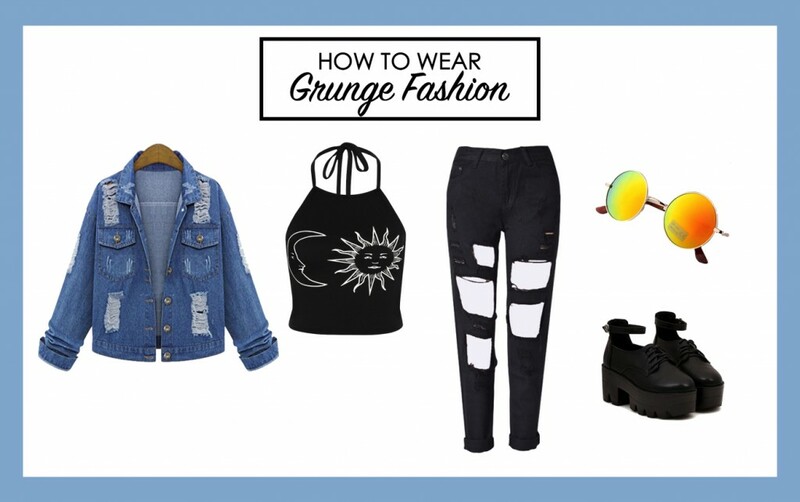 If you’ve no idea what does grunge fashion means, let me give you some quick and brief explanation. Grunge is actually a sub genre of alternative rock that was popularised by famous bands like Nirvana, Pearl Jam, Soundgarden and Stone Temple Pilots. 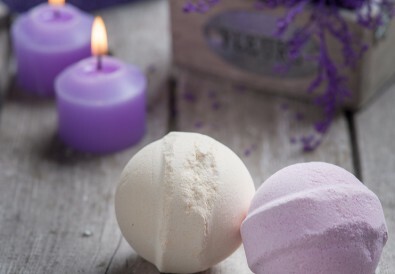 Grunge has gained its popularity during the 1990s and gradually became a mainstream culture. The most obvious way to see the success of grunge of course would be grunge fashion. 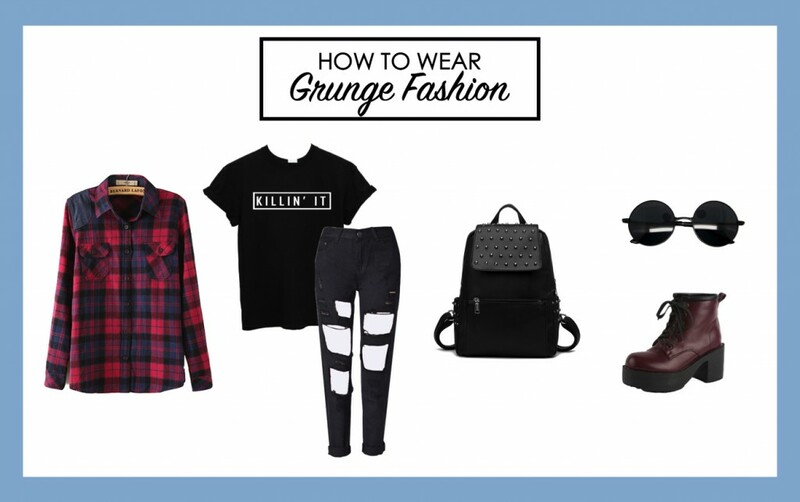 How to wear like a grunge girl? Based on my observation, I’ve noticed a several guidelines you need to follow in order to wear it right. Firstly, your make up. Thick eyeliners and dark red lips are one of the elements to look grungy. Next would be the must-have clothes. Go oversized or fitted when it comes to outwear or T-shirt. The more vintage your clothes are, the better it is. Do opt for plaided flannel shirt, band t-shirts, cropped top, tank top, opaque tights, mom jeans or floral skater skirt. 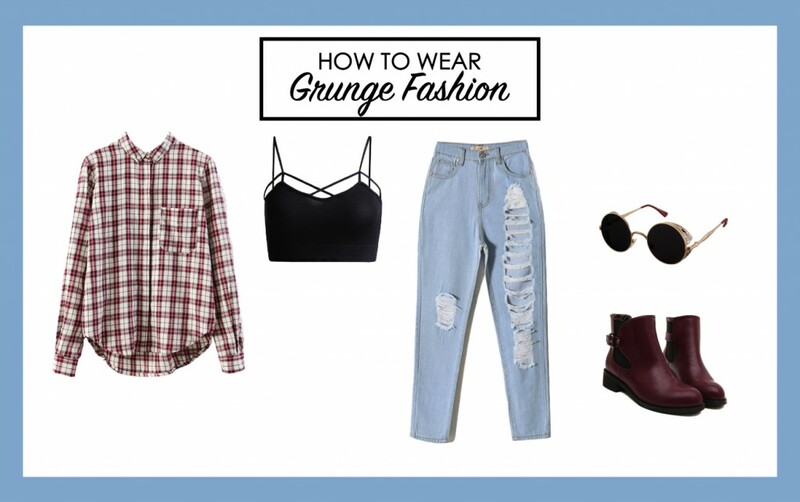 These are the important elements of 90’s grunge look. Be sure to go for dark colors or earth tone colors when you’re choosing your clothes. 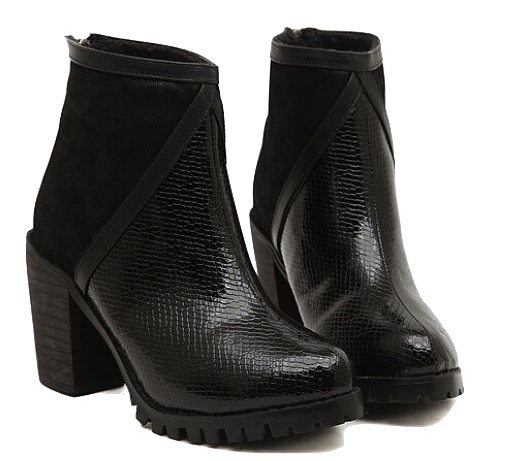 As for the footwear, ankle boots or combat boots are a must-have. 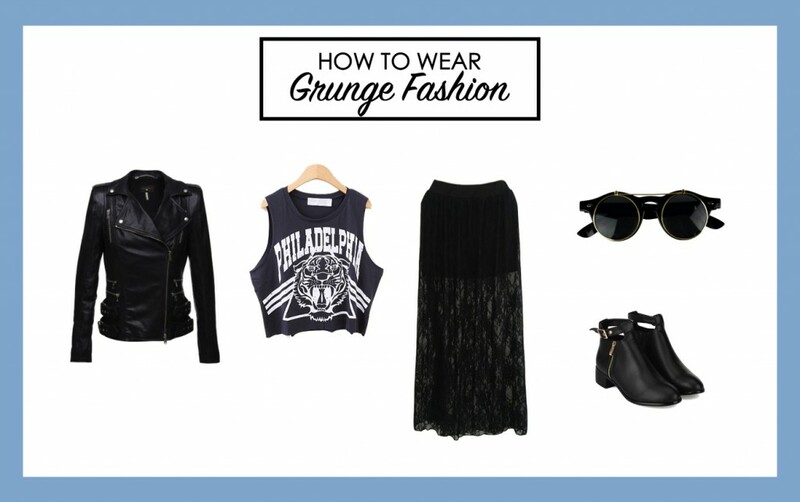 Now, let’s take a look at how these fashionista style their grunge look for fall! Alexander styled her grunge fashion with a graphic tank top, a button down denim midi skirt,and a black leather ankle boots. 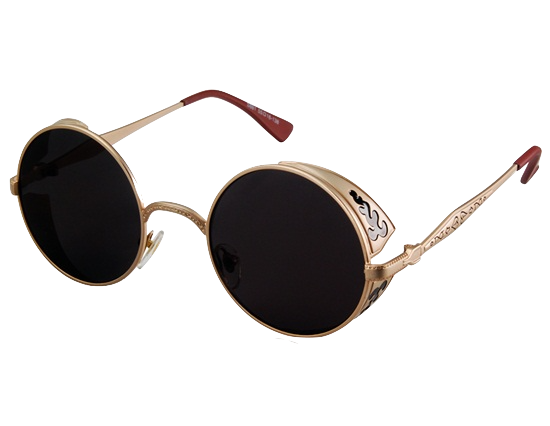 She added on a pair retro round frame sunglasses and a fedora hat which look incredibly good! 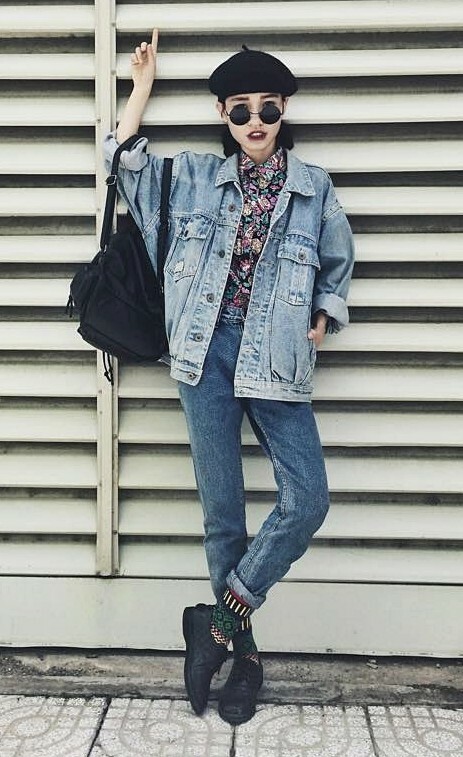 Cannibalecore nailed the grungy look with a long coat in pastel blue, a cropped button down shirt with cute animal graphic, a pair of distressed high waisted jeans, a platform ankle boots and a fedora hat. The pastel trench coat idea is awesome! 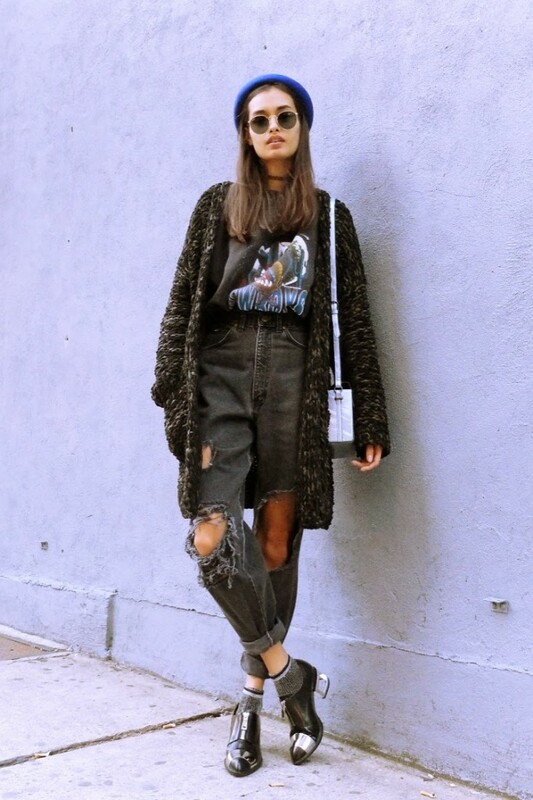 Gizele’s soft grunge outfit is a steal! Look how she combined the fall grungy look with a vintage tee, a black distressed high waisted jeans, a long oversized cardigan, and a unique boots chunky heels. Plus, the holographic shoulder bag just made her outfit pop! Fashion babe Lindsay has a very unique fashion sense as she decided to add in holographic elements to her grunge outfit. A light denim jacket, an alien hologram tee, a hologram mini skirt, a hologram clutch, and a pair of sneakers – so perfect I just can’t. I seriously mad love phenholy’s fashion style. She look so effortlessly chic with just a floral kimono, a black tank top, a black denim shorts, and an ankle boots. The fedora hat, huge round sunglasses and backpack just added extra jazz to her outfit. 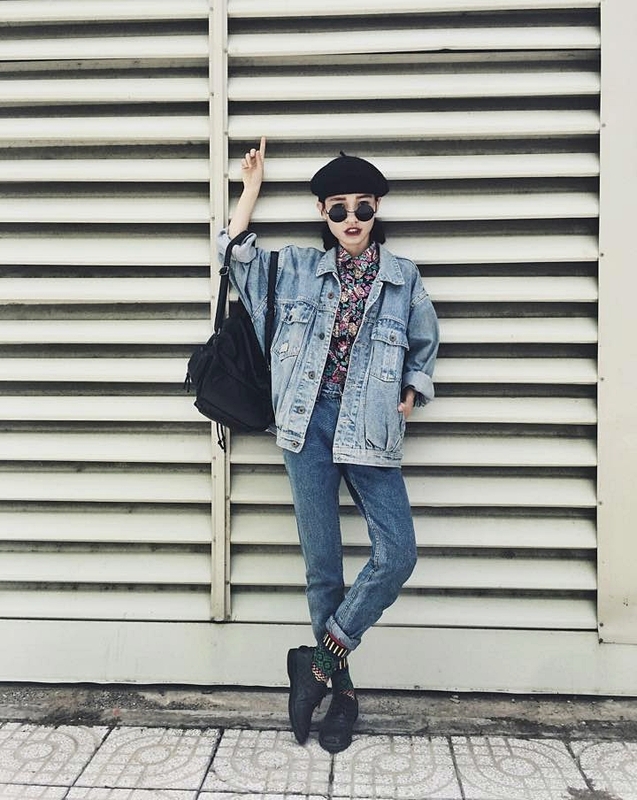 Another grunge outfit idea from this Vietnam chic. She styled it with an oversized denim jacket, a floral button down shirt, a high waisted boyfriend jeans and a pair of black shoes. The main highlight, of course, is the beret hat! 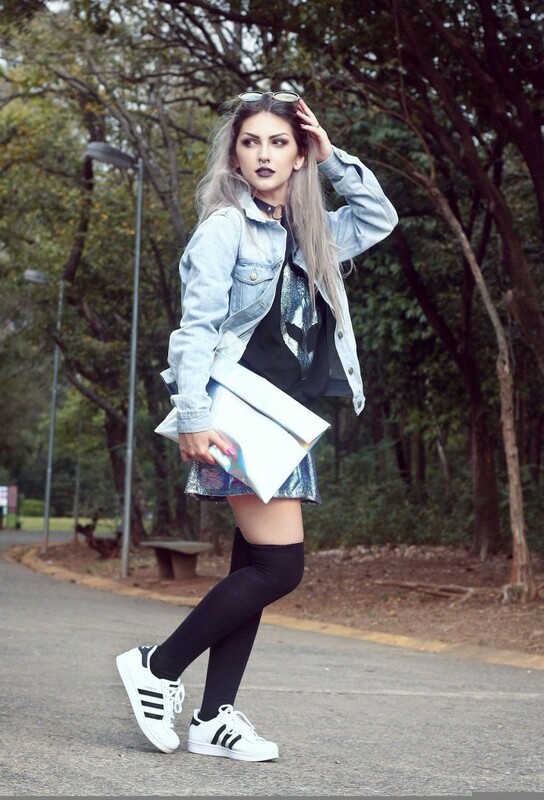 Sammi Jackson’s grunge look is classic! A leather jacket, a daisy dress, an over-knee socks, a beanie, and a pair of ankle boots is what you need to pull off the grunge look. Totally love everything on her! 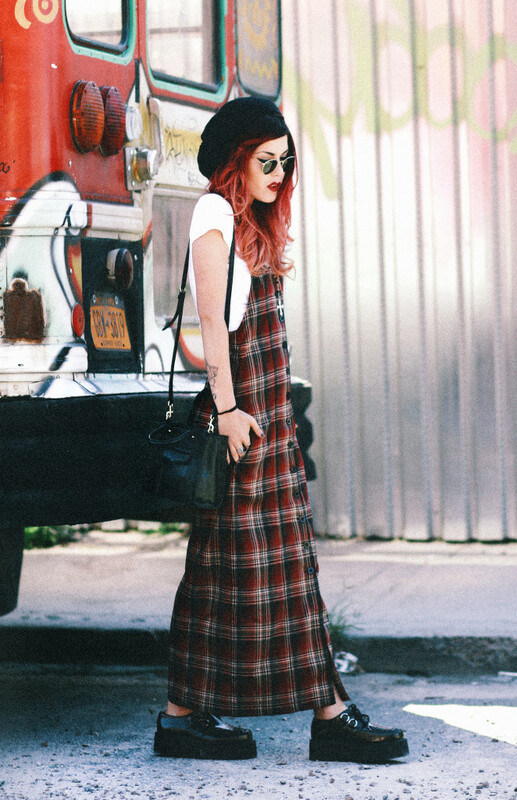 Wearing the plaid maxi dress over a cropped top is one of the element of 90’s grunge look. And she paired the outfit with a beanie, a creepers, a shoulder bag and a retro round frame sunglasses – so on point! 1) For the first grunge fashion, I’ve decided ro infuse some feminine style with a loose floral dress. 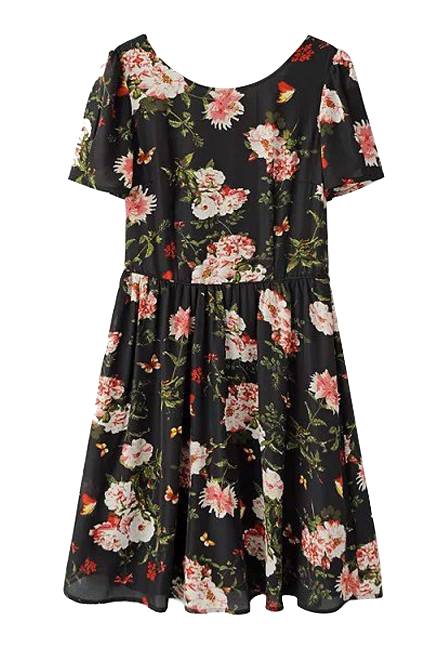 Go for a short sleeves floral dress with dark tone. This floral dress has a rather vintage floral pattern which is perfect for the vintage 90’s grunge look. 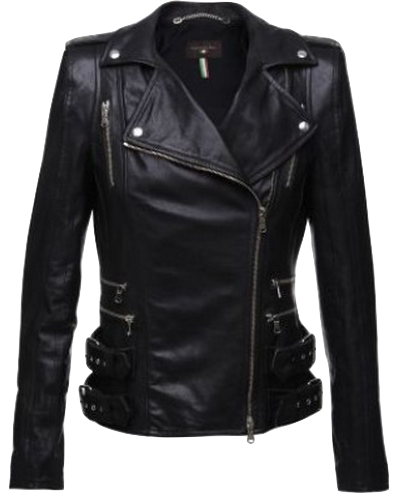 Then, pair the dress with a masculine black leather jacket to polish up the look. 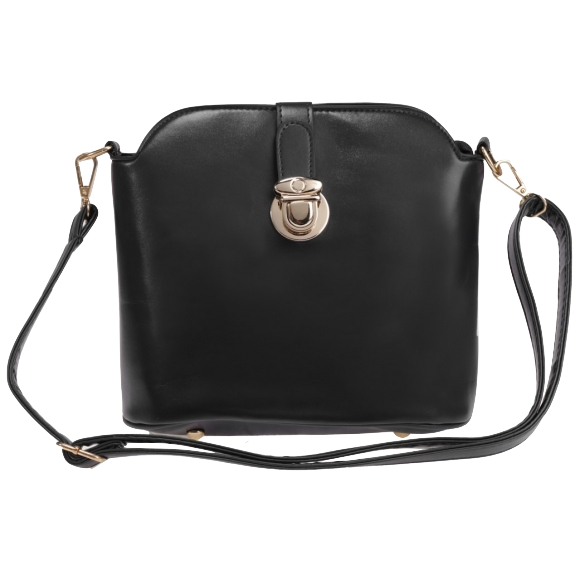 Carry a black leather crossbody handbag with a metallic buckle closure to store your essentials in style. 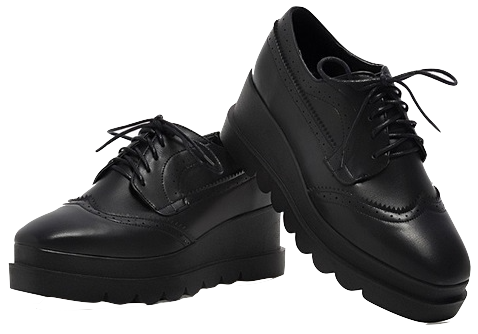 For the footwear, I’ve handpicked this oxford platform boots together with a knitted over-knee tights to keep your little feet warm and cozy. 2) Well, I’m sure you know that a plaid shirt is a must-have to pull off the grunge look. I’ve handpicked this classic plaid shirt, make sure you go a size up to get that oversized effect. 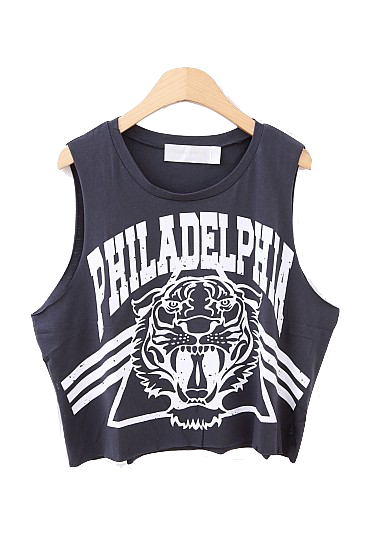 You can either wear it as an outwear or wrap it around your ripped jeans for that classic 90’s grunge look. 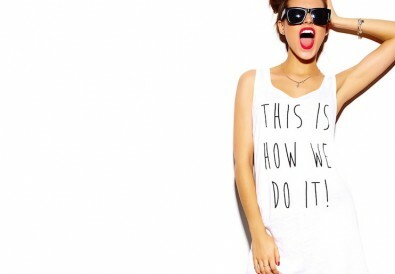 As for the t-shirt, you can go with anything as long as it is dark colored, oversized or vintage. 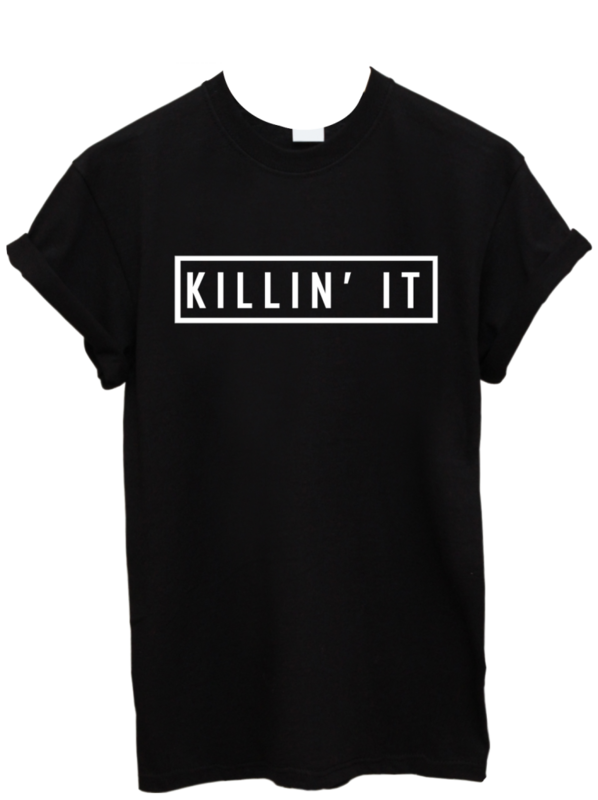 I’ve picked this cool black tee with “Killin’ It” letters on it. 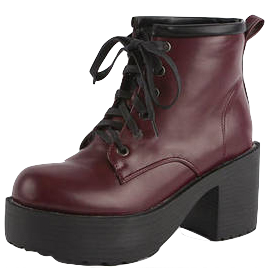 Then, pair it with a high waisted black jeans with ripped holes, a burgundy leather ankle boots, a studded backpack and a pair of retro sunglasses. 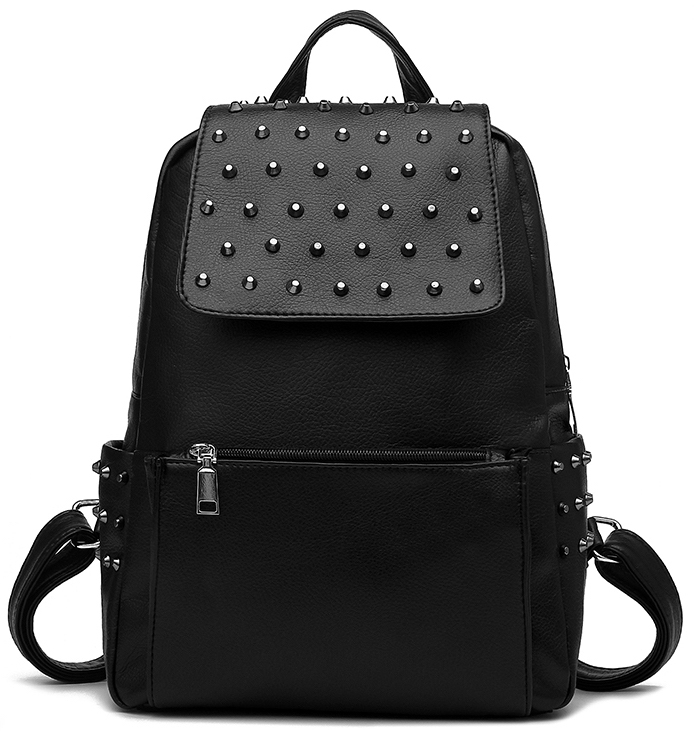 Wear this outfit to class and look like a cool kid with rock star attitude! 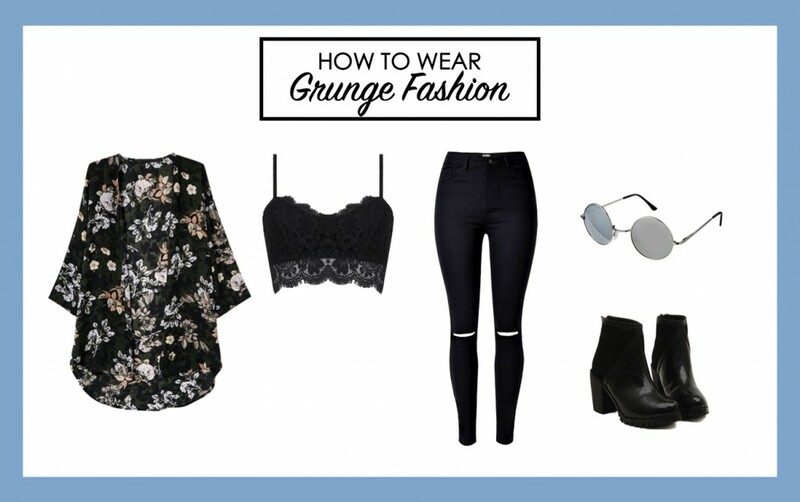 3) For the third outfit, try to style the grunge look with a kimono! 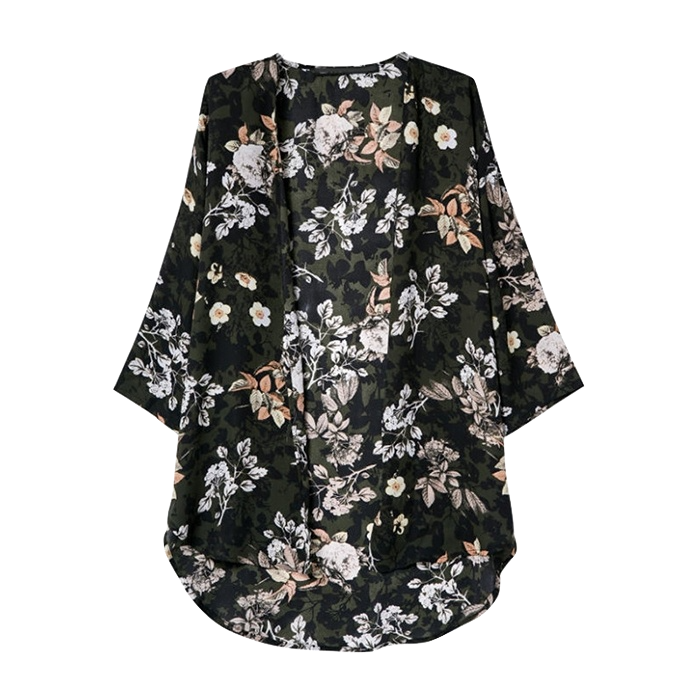 This floral kimono with beautiful fall floral pattern on it is perfect for fall. 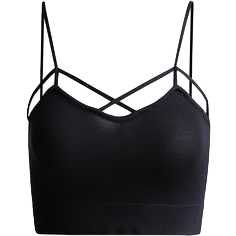 Wear it atop a black lace bustier crop top to look chic and stylish. Then, wear a black denim jeans with ripped knee holes on it. 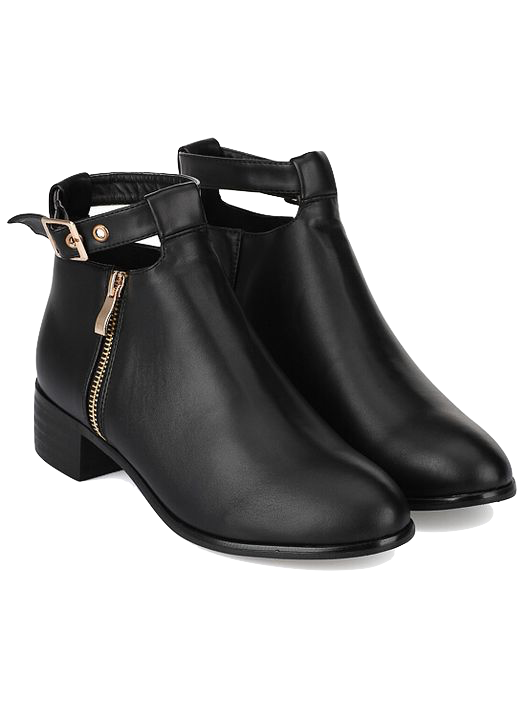 Lastly, finish up your grunge look with a black leather ankle boots with cleated chunky heels. 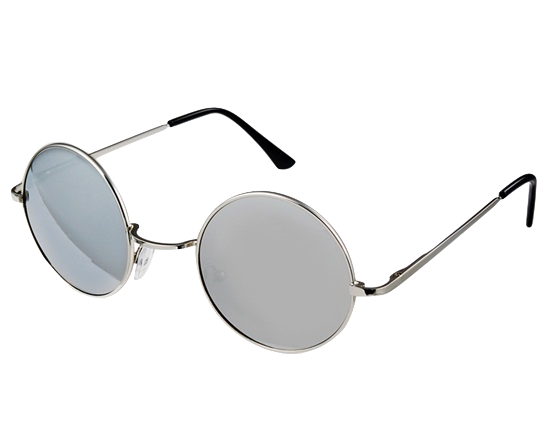 Throw on a pair of retro silver lens sunglasses to add extra personality to your outfit. This outfit is perfect to wear it from daytime to night time. 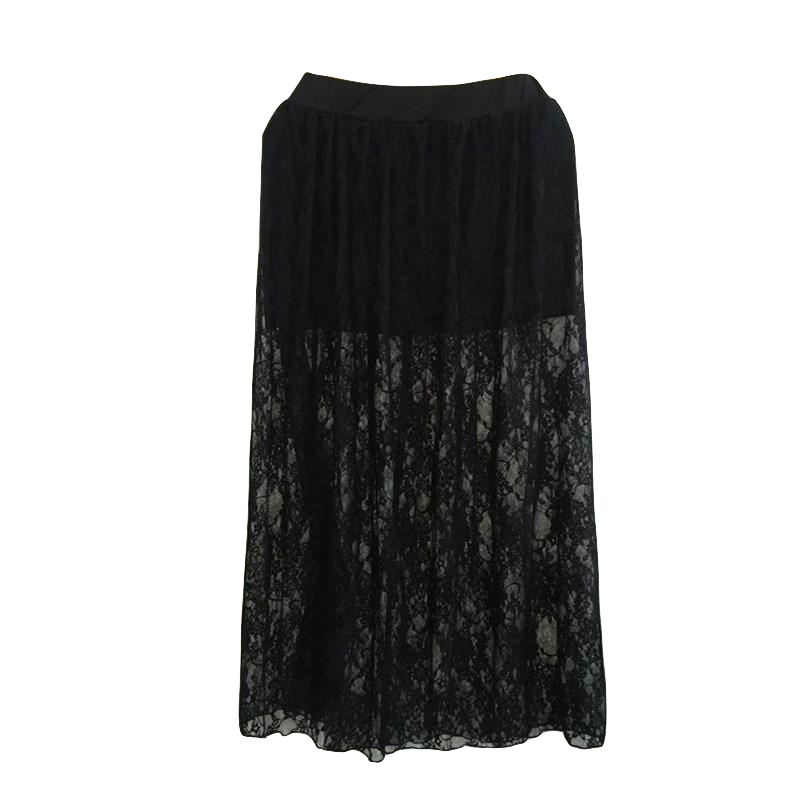 You can wear it as a casual daytime outfit or road trip outfit. 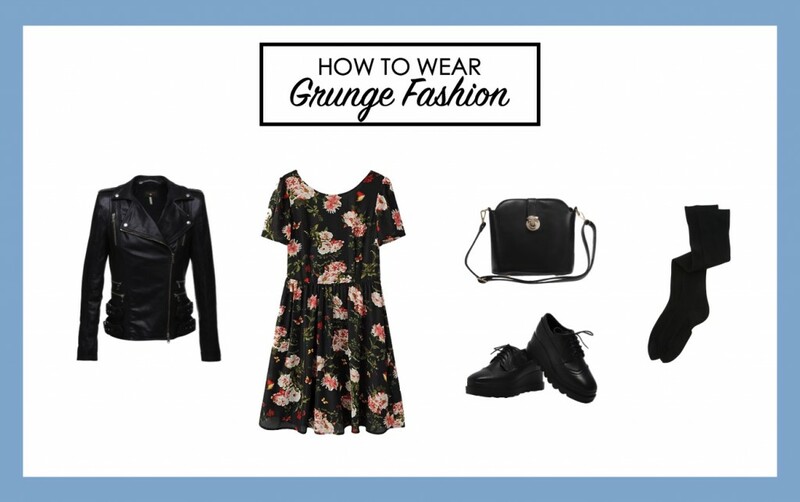 4) Channel your inner grunge vibes with a black leather jacket, a cropped tank top with philadelphia tiger print, a maxi skirt with black lace overlay and a pair of ankle boots! This outfit is so girlish and stylish, all eyes will be drawn on you whenever you go! 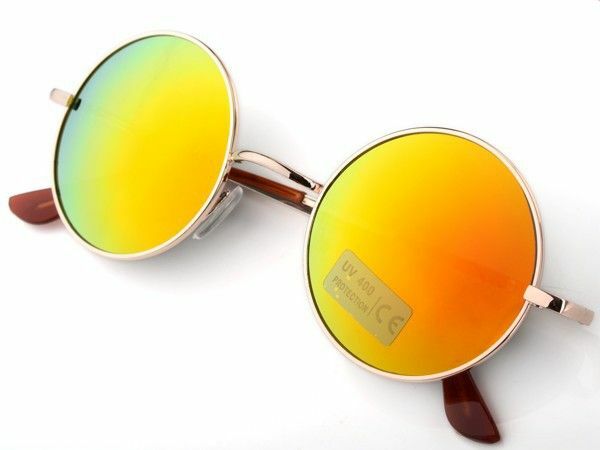 Put on a pair of retro flip up sunglasses to add extra attitude to your outfit. 5) This outfit is inspired by the classic 90s fashion trend. I’m sure that most of you’ve seen your mom wearing similar clothes like this when you’re flipping through her old photo albums. Classic button down plaid shirt, mom jeans and vintage steampunk sunglasses, all these clothing are classic and gold! Wear the plaid shirt over a strappy cut out bustier top and slip on a pair of distressed mom jeans. 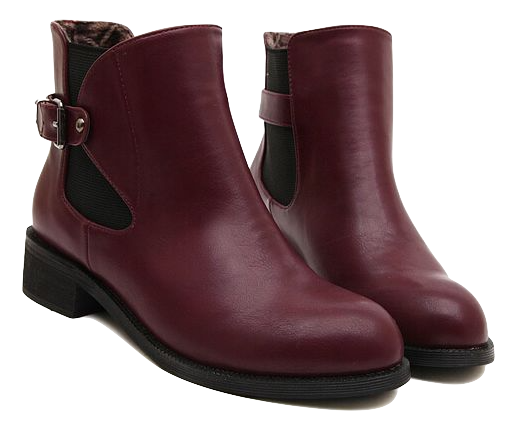 Then, slip into a pair of burgundy ankle boots and throw on a pair of steampunk sunglasses for that coolish look. 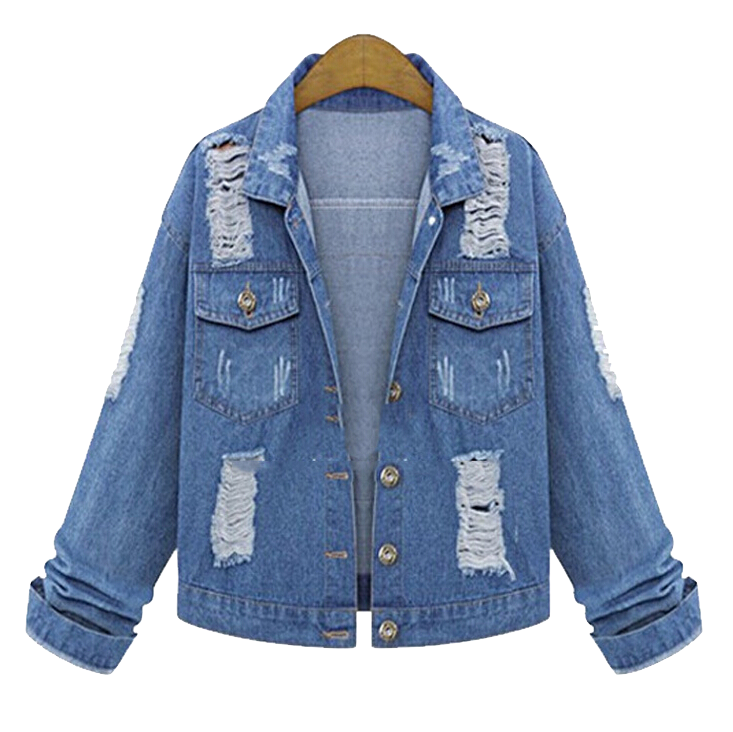 6) For the last outfit, I’ve decided to go for an oversized distressed denim jacket, a halterneck top and ripped boyfriend jeans. 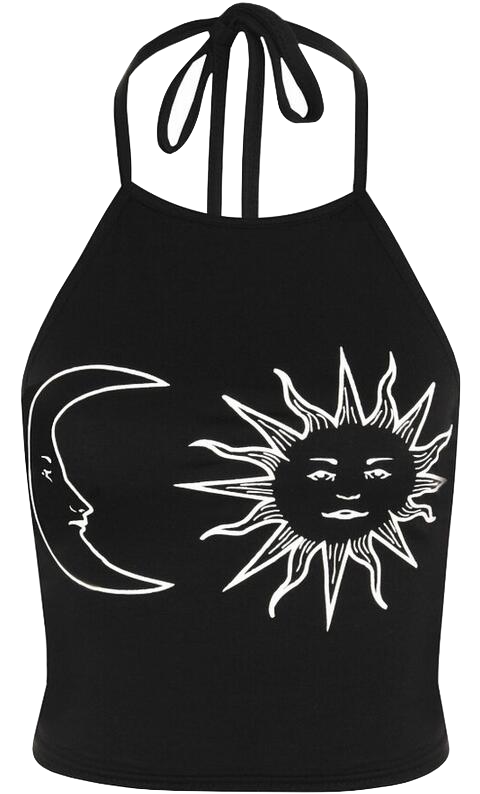 This halterneck crop top with sun and moon graphic is so cute it will instantly make you look like a tumblr girl! Team the oversized denim jacket, with a halterneck crop top, a black high waisted denim jeans with ripped holes, a ankle strap platfrom boots and a pair of orange lens sunglasses. And voila! This outfit is perfect for any casual occasions with your bae of BFFs! I hope you find today’s topic interesting and informative. Out of the six outfits I’ve shared, which is your favourite? Tell us because we’d love to hear from you! 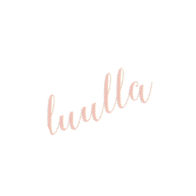 Please stay tuned for more awesome blog topics from us, we update on every Monday, Wednesday, Friday and Saturday!